If you would like to receive e-mail notifications whenever a new obituary is posted, please enter your email address below, and click submit. Honea Path – Melvin Levi Cotton, Sr., widower of Karlene Marie Miller Cotton, of Latimer Mill Road, died Tuesday, October 2, 2018 at his home. 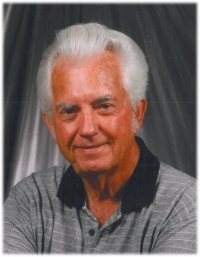 Honea Path – James Edward Bruce, 80, husband of Tammy Atkins Bruce, of Keowee Road, died Sunday, September 30, 2018 at Richard Campbell Veterans Home. 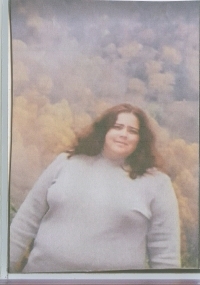 Greer – Leigh Shanon McCurry, 46, wife of Tommy Gregory, of Greer, died Saturday, September 29, 2018 at AnMed Health Center. 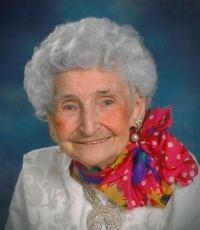 Honea Path – Lou Emma McCurry Fisher, 98, of The Maples, past away Friday, September, 28, 2018 at Rainey Hospice House. 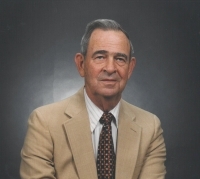 Clemson – Allen Kelsey Wood Jr, 93, widower of Edna Keaton Wood, died Tuesday, September 25, 2018 at GHS Cottingham Hospice in Seneca, SC. 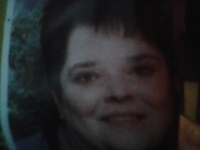 Ware Shoals – Amy Susan Lollis Leopard, 58, died Sunday September 16, 2018 at Self Regional Healthcare. 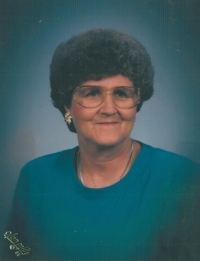 Betty Sue Campbell Ashley Alewine, 81, widow of Paul Ansel Alewine, of Honea Path, died Friday, September 21, 2018 at her daughter’s home in Belton. 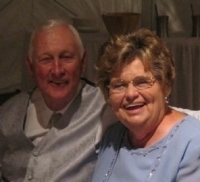 Ware Shoals – Evelyn Wood Batson, 79, wife of Larry Batson, of Mt. 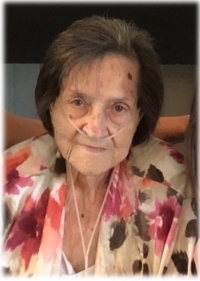 Bethel Road, died Thursday, September 20, 2018 at Hospice Care of the Piedmont. 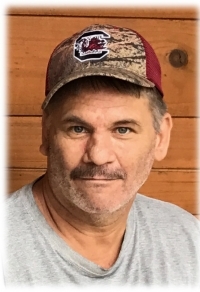 Honea Path – Johnny Darrell Brock, 48, of McClain Drive, died Wednesday, September 19, 2018 at his home. 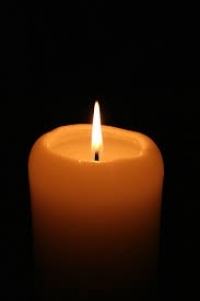 Honea Path – Clara Mae Medlock Gambrell, 84, widow of Ernest Olen Gambrell, of 690 Traynham Road, died Wednesday, September 19, 2018 at her home.